Clay Nutting was born in Sacramento, but raised on a farm in Berlin, Massachusetts. Clay got off the farm periodically throughout high school where he discovered his love for DIY music and art at the WAG in Worcester, MA. Later, while in college at Worcester State University, Clay co-founded a music and arts non-profit called Concerts 4 Charity. Shortly after graduating, Clay moved back to Sacramento where he began to throw shows at an art loft in downtown Sacramento raising money for music and art education projects. Through these shows Clay became very involved in Sacramento’s music and arts community and has been an advocate ever since. Professionally, he worked in sales and marketing, including several years at 3fold Communications where he was mentored by Gordon Fowler and Kim Tucker and had an opportunity to build great relationships within the community. 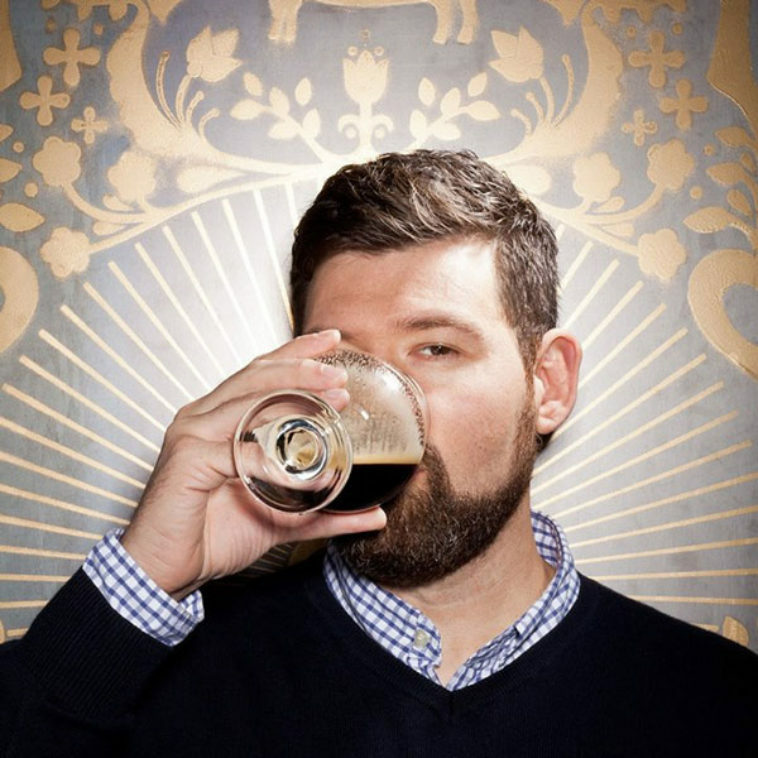 In 2012, Clay followed his passion for hospitality (and beer) and co-founded LowBrau Bierhalle in midtown. He was also the co-founder of two multi-day music festivals, SEMF and TBD Fest. He is a member of M5 Arts, the art collective responsible for Art Hotel and ArtStreet. He recently founded a community arts organization, DBA Arts, Inc. which helped produce Capital Dance Project’s “Behind the Barre” a contemporary ballet performance that took place at the Crest Theatre in 2015 and 2016. Additionally, Clay sits on the Midtown Business Association and CLARA Midtown Board of Directors.